Almost one-third of all injuries incurred in childhood are sports-related injuries. The wear and tear athletes subject their bodies to in their prime of their athletic career most often leads to serious health problems later on in life. Some of the most popular sports that put players at a high risk of being injured include basketball, soccer, football, volleyball, tennis, badminton, and baseball.Some sports are more dangerous than others. For example, contact sports such as football, basketball etc. can be expected to result in a higher number of injuries than a non-contact sport such as swimming. However, all types of sports have a potential for injury, whether from the trauma of contact with other players or from overuse or misuse of an injured body part. Basketball is one of the most popular physical activities in the world. It is a popular sport, especially among children and young adults. But the sport carries a risk for injury, whether played in an organized league or with friends on a local park. It is a sport that can be played at the recreational level for many years. Today’s high-speed, physical sport scarcely resembles the original game.With modern basketballs fast pace game come many opportunities for injuries.Unfortunately, as the number of young male and female participants has increased so has the number of Basketball Injuries. Most injuries are lower extremity injuries to the ankle and knee. It is estimated that more than a million injuries are associated with basketball each year.Basketball is the fourth leading cause of injury in both unorganized structures as well as organized league.Basketball injuries typically happen due to trauma or from overuse. Acute or traumatic injuries occur due to a sudden force or impact, such as a fall or a stumble, resulting in direct damage to ligamentous or bony structures.Overuse injuries, on the other hand, take place over time due to excessive stress of a body part without proper healing. Basketball is one of the sport that has many adverse effects on the body in the long run due to the wear and tear on the knees and joints from repetitive jumping motions, having to pivot and change directions suddenly, being constantly knocked to the gym floor and being pushed and shoved by other players. It is played at a high-intensity. 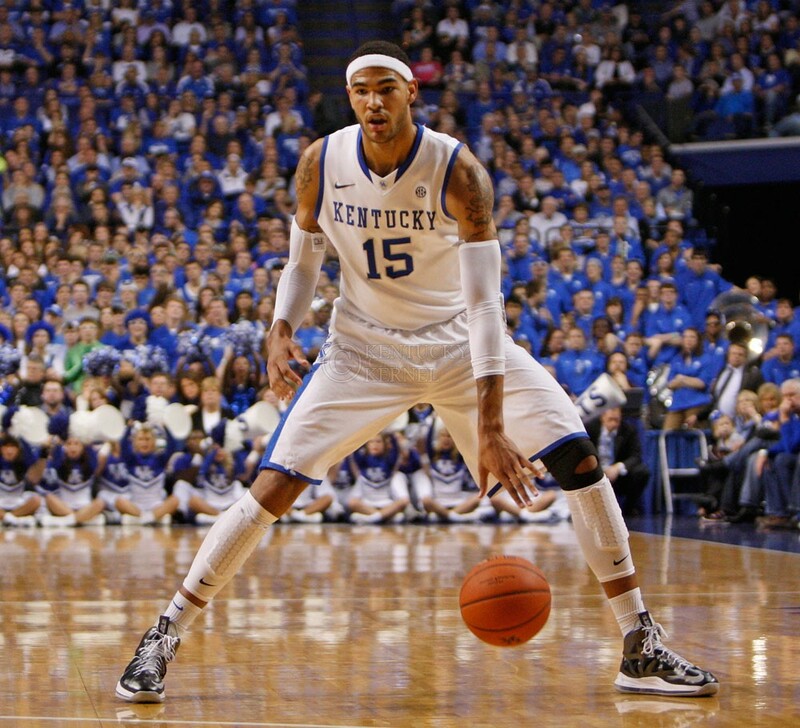 To play basketball competitively, players must perform with extreme displays of speed, agility and tenacity. Though every position requires a different set of skills, each player on the court will be running, jumping, making swift changes in direction, and accelerating and decelerating with and without the ball. This means a lot of stop-and-go’s, fast cutting speeds to the basket, high-pressure defense, physical contact from driving in the lane or going up for rebounds. 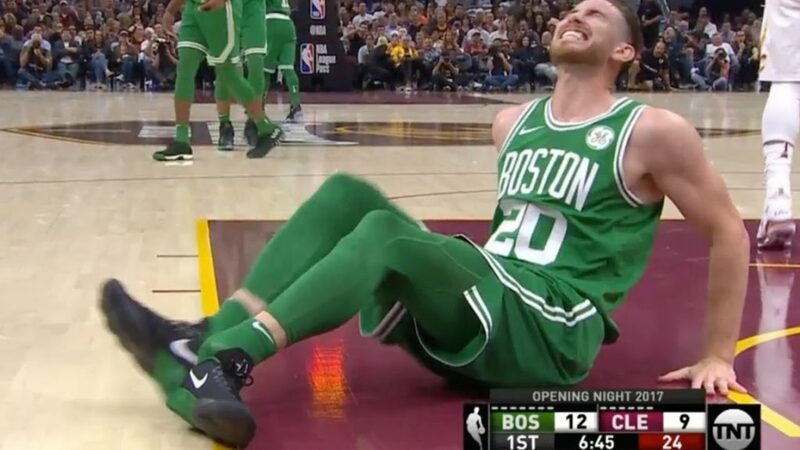 This is not only demanding on the body, which can cause an overuse injury over time, like jumper’s knee, but also makes the athlete more prone to a traumatic injury where he may fall incorrectly and sprain his knee or ankle. 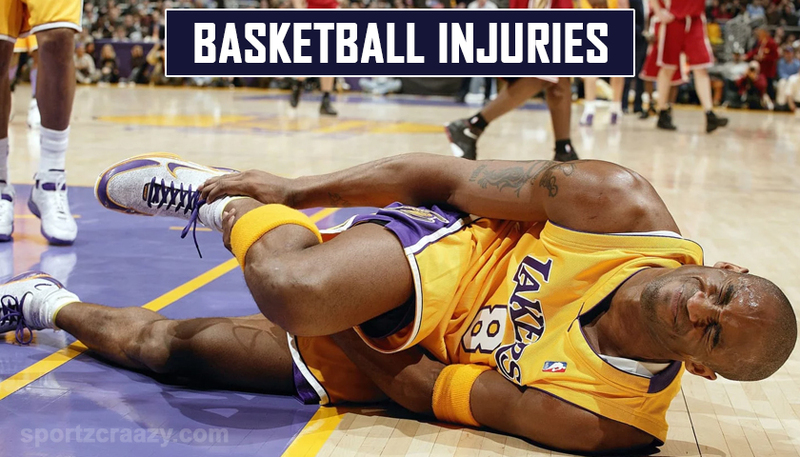 Injuries to basketball players are usually minor, mostly sprain (injuries to ligaments) strains (injuries to muscles), and stress fractures (injuries to bones). 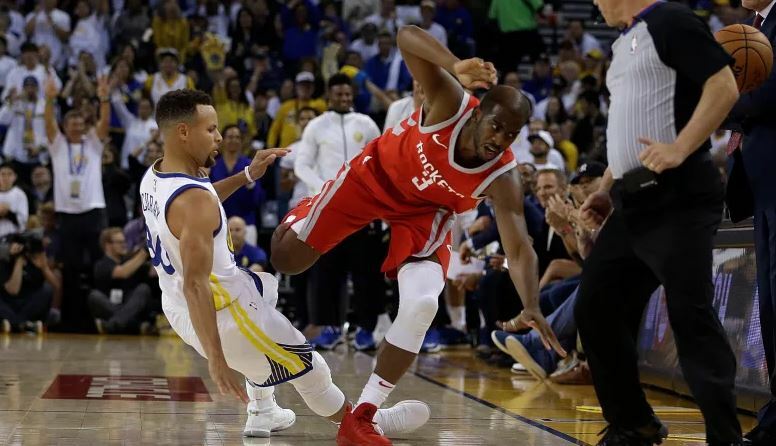 The ankle and knee are the most common sites of injury, followed by the lower back, hand, and wrist.Understanding the types of basketball injuries can help plan for coverage and prevention of injuries. It is really essential to assess & monitor the player’s physical as well as mental fitness to potentially lower the risk of injury. If we can measure it and identify the deficits, we have a much better chance of preventing injuries. By having a pre-season physical examination. By warming up thoroughly prior to a match or training session. By being attentive and adaptive to weather conditions to help avoid heat illness. By progressing gradually after a period of inactivity, through activities like aerobic conditioning, strength and agility training. By reducing training time and intensity if pain or discomfort develops. Majority of injuries occur in the second half of the session, suggesting that fatigue plays a big part. So aside from the preventative measures mentioned above, athlete must always work to stay in the best shape he can. Running those extra miles at the gym might not be fun at the time, but it will help them in sustaining stamina in the second half, and more importantly, it just might keep the athletes safe from injury. All sports have a risk of injury. Fortunately, for the vast majority of youth, the benefits of sports participation outweigh the risks.In general, the more contact in a sport, the greater the risk of a traumatic injury. When planning to cover basketball, athletes, physicians and athletic trainers need to plan to prevent injuries and to treat injuries. It can be prevented to a great extent through proper screening and implementation of preventive measures. During the season, the person responsible for caring of a basketball team needs to be prepared to care for common basketball injuries. Moreover exercise-based injury prevention programs aimed at improving core strength and muscular control may help reduce the incidence of injuries.If suitable preventative and protective measures are to evolve, future work needs to include a clear understanding of the population at risk, definitive criteria for a reportable injury, and the capacity to calculate exposure time and time loss. Though it’s not possible to completely eradicate all injury risk in basketball, that doesn’t mean we’re powerless to stop them. Thus it is recommended that athletes perform the proper amount of conditioning both before and during the season. The pressure to win can cause significant stress for a child resulting in over exertion. Sadly, many coaches and parents consider winning the most important aspect of sports. Young athletes should be judged on effort, sportsmanship and hard work. 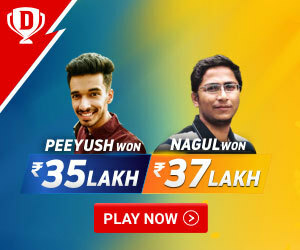 They should be rewarded for trying hard and for improving their skills rather than punished or criticized for losing a game or competition. The main goal should be to have fun and learn lifelong physical activity skills.